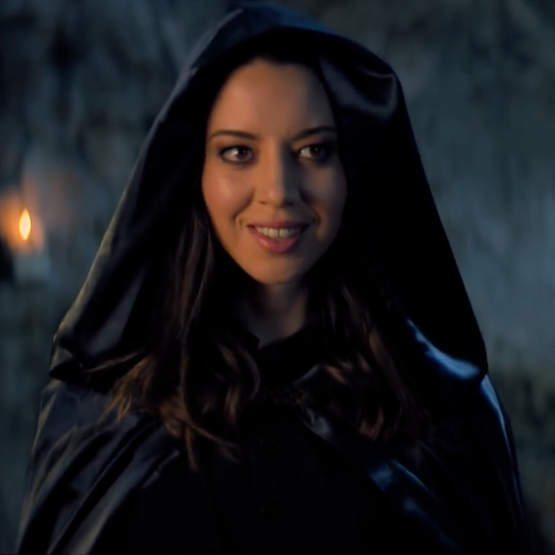 This year the Film Independent Spirit Awards has really put the Oscars to shame by not only having a host, but also booking the bestest/witchiest host of all: Aubrey Plaza! This entry was posted in Rants about Films, Rants about TV and tagged Aubrey Plaza, Cecil B. Demented, Christina Ricci, John Waters, Tilda Swinton. Bookmark the permalink.